Running out of money? 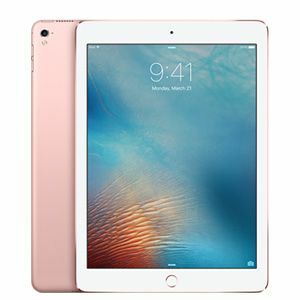 Sell or trade in your Apple iPad Pro 12.9" 2nd Generation Cellular" for cash with TechPayout. It's probably the easiest way to get the most out of your unwanted or old electronic devices. Fill out the information above to quickly calculate how much your item is worth. If you like the offer, click sell item and continue with the checkout. Let TechPayout recycle your phone and send you the cash! (PayPal or check) TechPayout always pays for shipping when you send your items. If you have other items you want to sell, just go to the Apple Product Page to see which devices we are currently accepting! Quotes are good for one month once you check out. Item prices tend to decrease as the market releases new items. 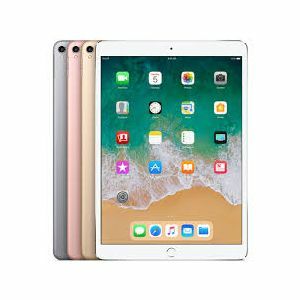 Sell your Apple iPad Pro 12.9" 2nd Generation Cellular" now and collect that cash!